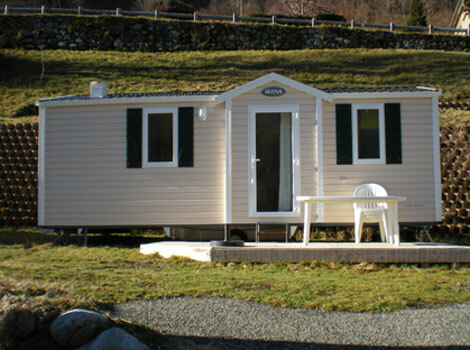 Welcome to our wonderful department of the High Pyrenees. 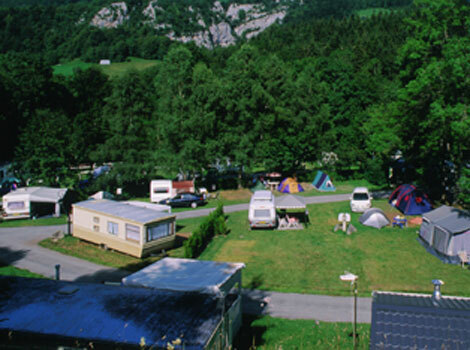 At 1 000 m altitude in the Haut Adour Valley, our family campsite 3 stars l’Orée des Monts is ideally located in La Séoube, in the town of Campan near Payolle. Between the charming town of Bagnères de Bigorre in the north, Via Col d’Aspin or Hourquette d’Ancizan, Saint Lary Soulan ski resort known in the South and the ski area of Grand Tourmalet and its famous Col du Tourmalet as well as Pic From the South to the West. 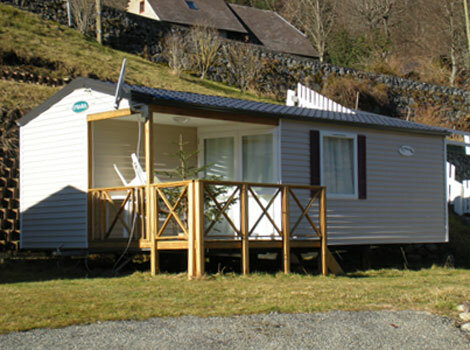 Camping L’Orée des Monts welcomes you in the heart of the Pyrenees in a quiet and wooded. 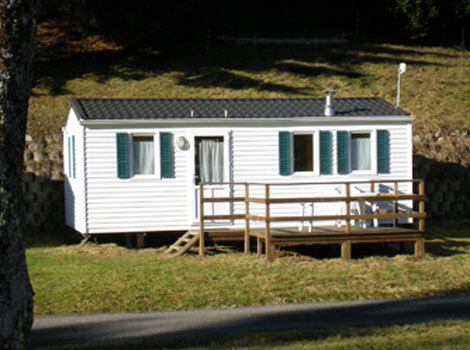 Swimming pool, whirlpool and heated paddling pool, playground, summer entertainment, bar, pizzeria, grocery store as well as many other facilities and services are at your disposal to make you spend a pleasant stay in our campsite whether in rental of mobil -home or in traditional camping with your tent, your caravan or your camp-site. The whole, for real holidays. 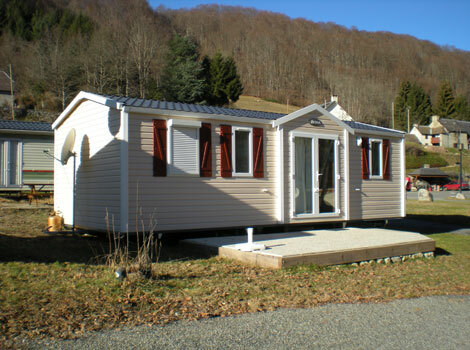 Camping L’Orée des Monts in Campan, offers a swimming pool, a bubble bath and a heated paddling pool facing the Pyrenees. 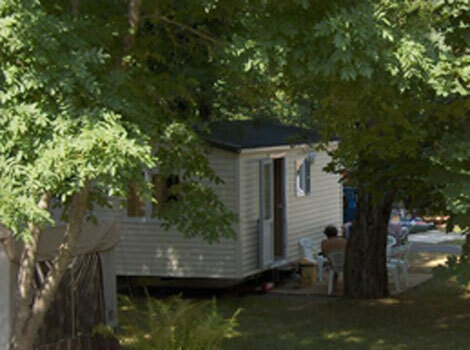 After a good bath and a few fathoms under the sun of the Hautes Pyrenees, you have deckchairs around the swimming pool for a tanning session or lazing around. The little ones are not forgotten: a heated paddling pool next to the large swimming pool allows children to refresh themselves and entertain themselves under the supervision of the parents. By submitting this form, I agree that the information entered may be used for the purpose of requesting information, availability, booking and the commercial relationship that may result from it.